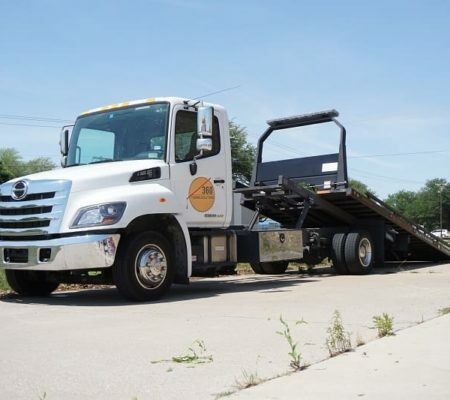 360 Towing Solutions is a company that provides a selection of services such as towing services, roadside assistance, and auto lockout services to residents, car owners, or even visitors within Dallas or its vicinity. Our services are available every day of the week including holidays and weekends. 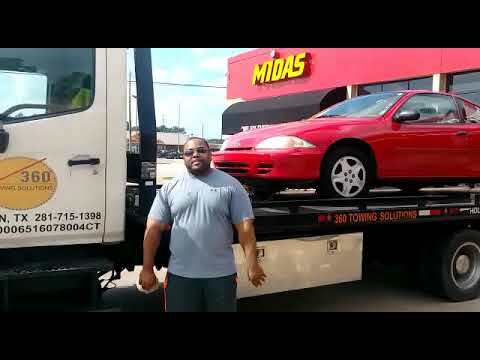 If you are in Dallas and you experience any kind of problem with your car, simply give us a call and our well-experienced technicians will evaluate the problem and give the best solution to your problem based on their knowledge, skills, training, and experience. 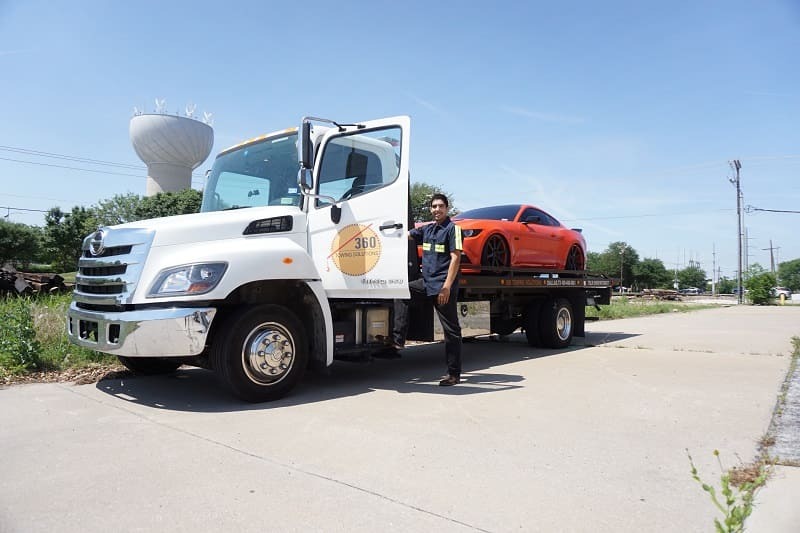 With 360 Towing Solutions and their network of licensed affiliates experts, you don’t need to worry about encountering problems with your car at the most inconvenient times of the day because we offer 24/7 recovery services Dallas TX. We are always there for our customers and we offer the best solutions for effectiveness, speed, and precision. 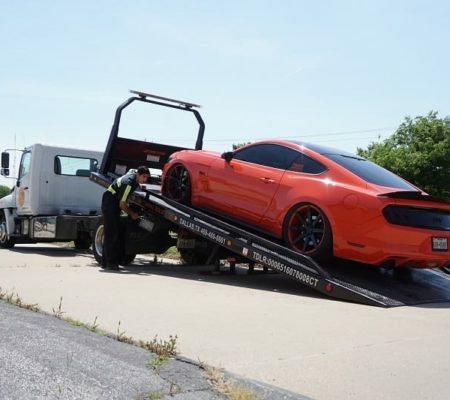 We provide different car solution services with high quality and which can be categorized into towing services, roadside assistance, and car lockout services. No matter how careful one is in driving a car, accidents cannot be avoided. Road emergencies often occur and drivers of vehicles that are involved in accidents can get stuck on the road while waiting for someone to come to their rescue. 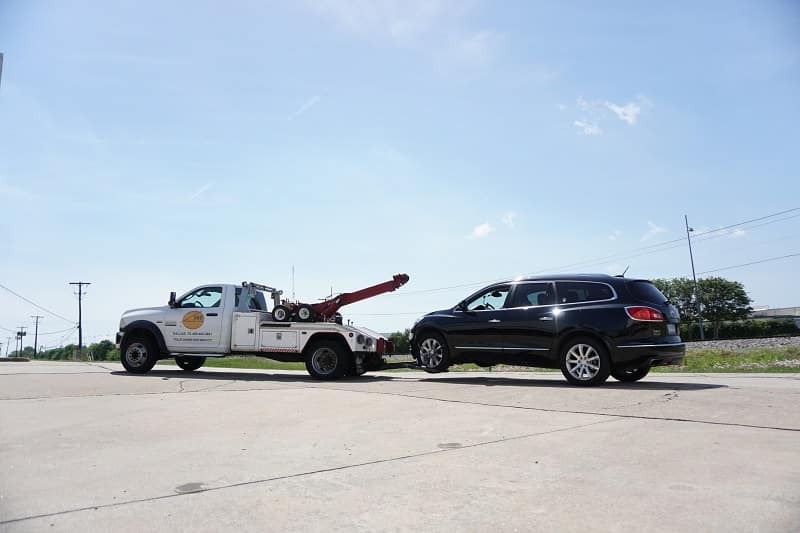 With the help of 24-hour recovery services by 360 Towing Solutions, you don’t need to worry and be burdened about being stuck on the road. We will come to your rescue. 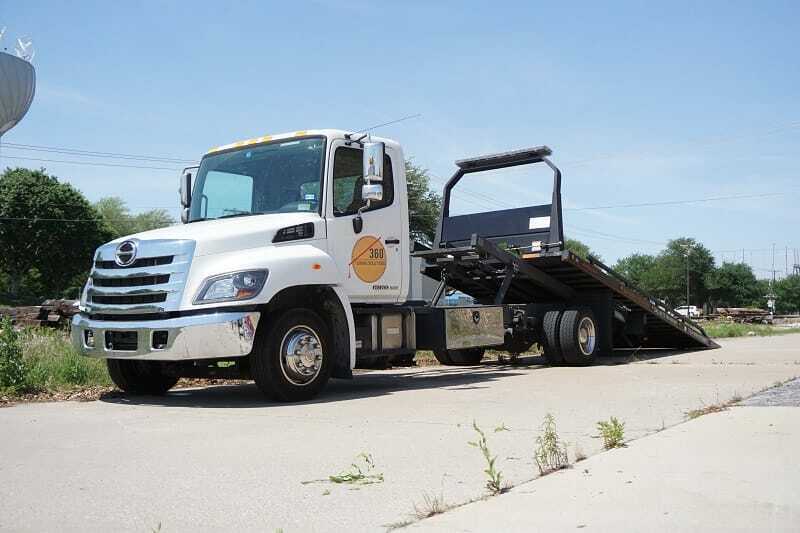 We are among the many companies that provide recovery services all over Texas but we are the most trusted company in the industry because of our effectiveness and reliability. 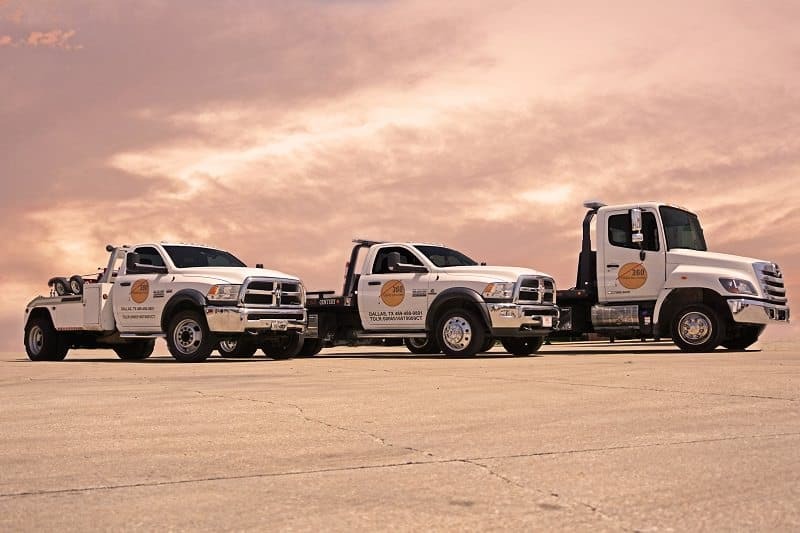 If you find yourself in an accident within Dallas, Texas, simply give us a call and we will immediately send a team of experts to rescue you and your car at the quickest possible time. We cover various kinds of vehicular emergencies such as collision with another car or vehicle or colliding with another object. 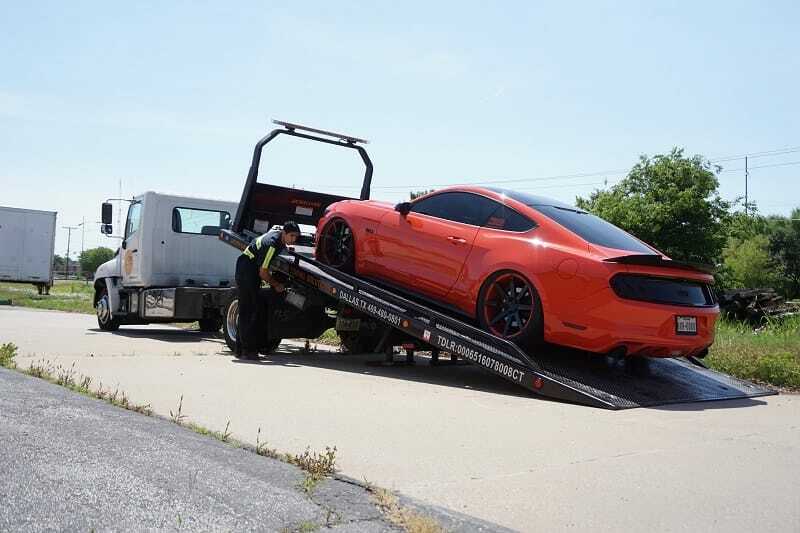 We can lessen the stress by providing you with high quality towing and recovery services at the most affordable prices. Things can happen while on the road and they can happen any time too. Even if drivers exercise extra caution when driving in order to avoid accidents, accidents or other car problems may arise and that can’t be avoided. 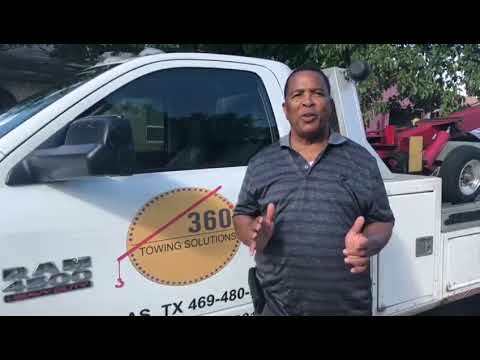 If you are in Dallas and you suddenly encounter problems with your vehicle while on the road, 360 Towing Solutions is here to help you no matter what situation you find yourself in. We offer different services to help you get back on the road. Whether you need assistance to jumpstart a dead battery, fix an engine problem, change a flat tire, refill gas, or help if you have a broken key or get locked out, we are there for you. Getting locked out of a car isn’t something new. It doesn’t happen quite often but it can happen to anyone. You may leave the key inside the car while rushing to go out, the key may fall out of your pocket or your bag, or the key may get broken while in the ignition. No matter what the reason is for getting locked out of your vehicle, we are here for you. 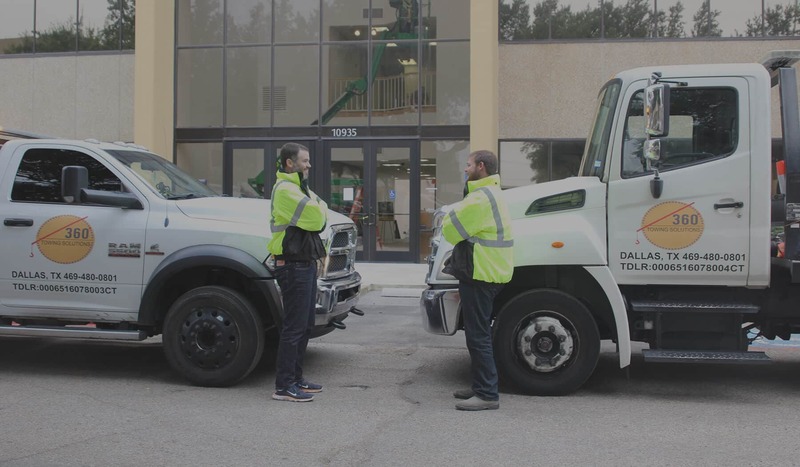 Our lockout services can help you with any lockout problems that you might encounter while you are in Dallas. We are able to deal with all types of keys and locks for different vehicles. We can support different vehicle models no matter how old they are and also brands that come from various countries. We are up to date with the current security measures. 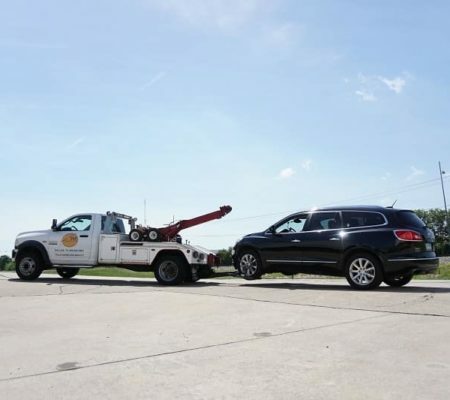 Do not hesitate to call 360 Towing Solutions if you get stuck on the road while in Dallas and you find yourself in need of any roadside assistance or recovery services. We offer our affordable and quality services 24/7.